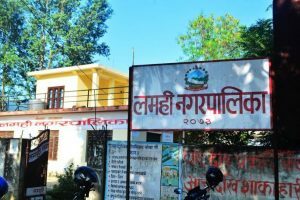 Surkhet : High-tech nursery for growing young trees and plants are going to be established in all the 24 constituencies of Karnali State. The initiative has been taken by the Ministry of Land Management, Agriculture and Cooperatives of the State, with budget appropriated for the same in the current fiscal year budget estimates. One nursery each will be established at the cost of Rs. 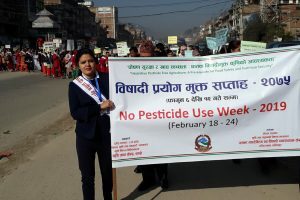 Ten million each, according to Minister for Land Management, Agriculture and Cooperatives Bimala KC. The programme will cover all the 10 districts in the State. It will begin with a feasibility study to find out what trees and plants can be grown in the district concerned. 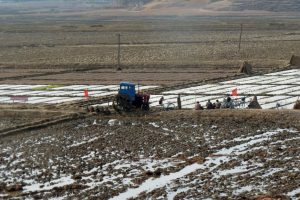 Working procedures will be established in coordination with the local level units and cooperatives institutions to run fruit and vegetable nursery, KC said.